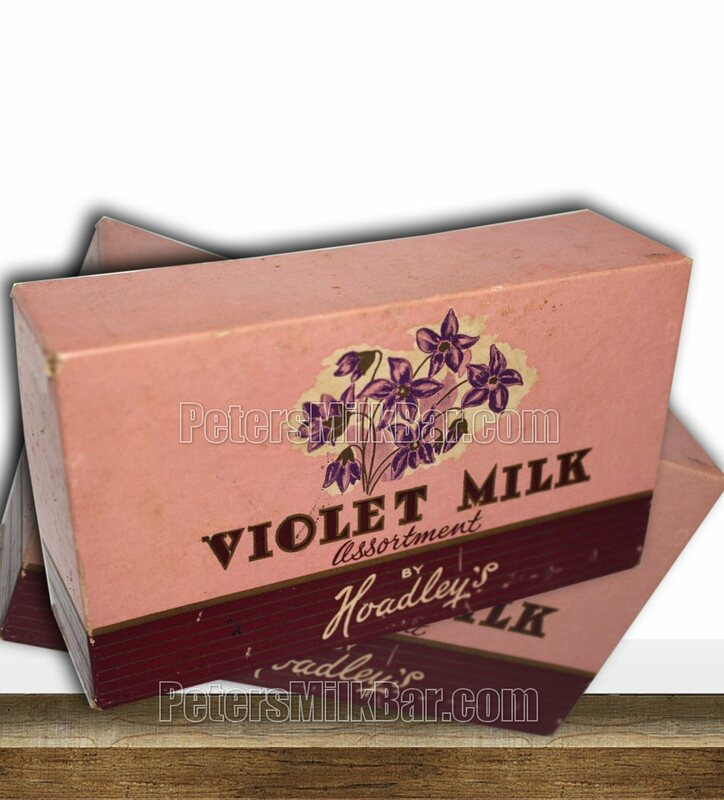 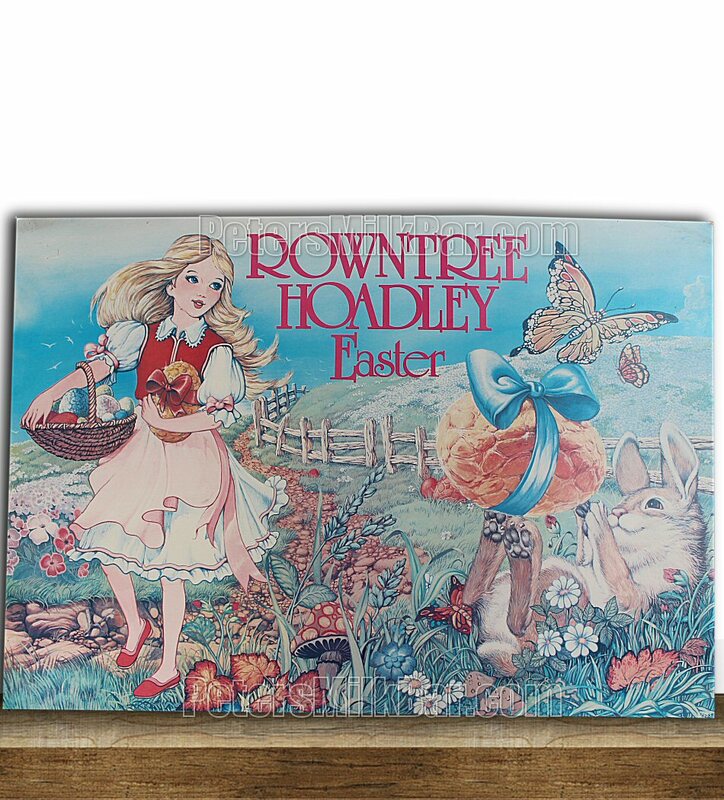 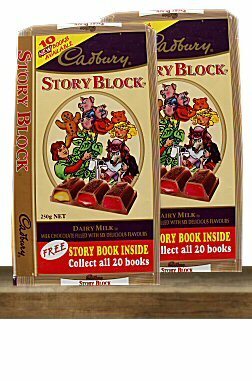 Hoadleys was an Australian born confectionery company that succeeded for many years. 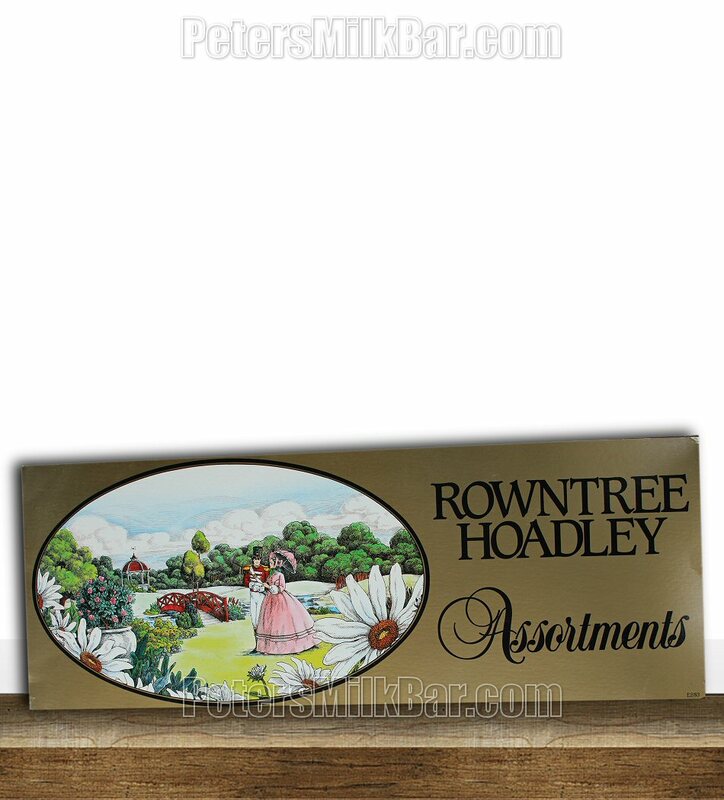 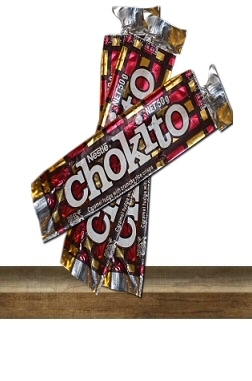 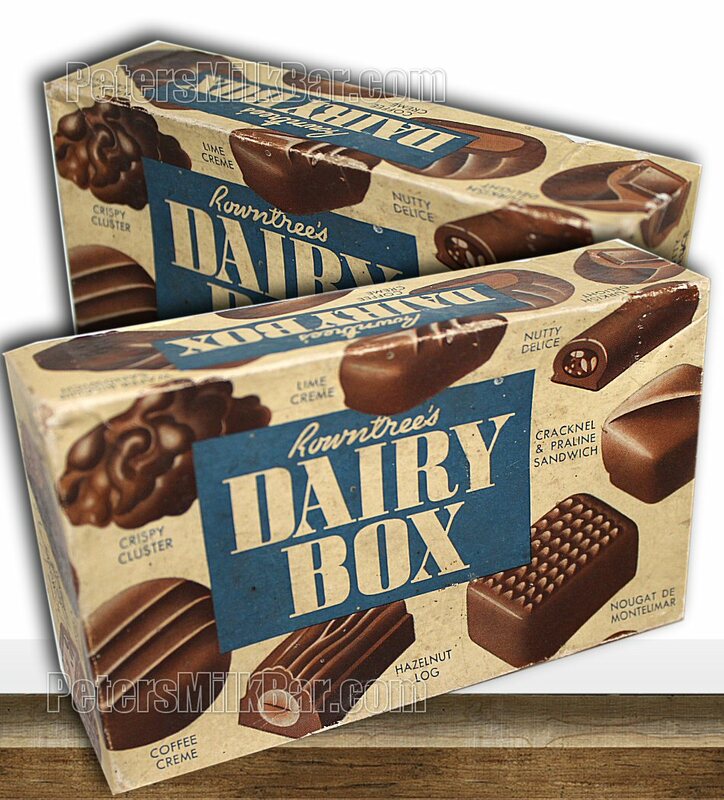 Acquired in 1970’s by Rowntrees (British), hence re-name to Rowntree-Hoadley, and continued using that brand til sold again to multi national Nestle in 1988. 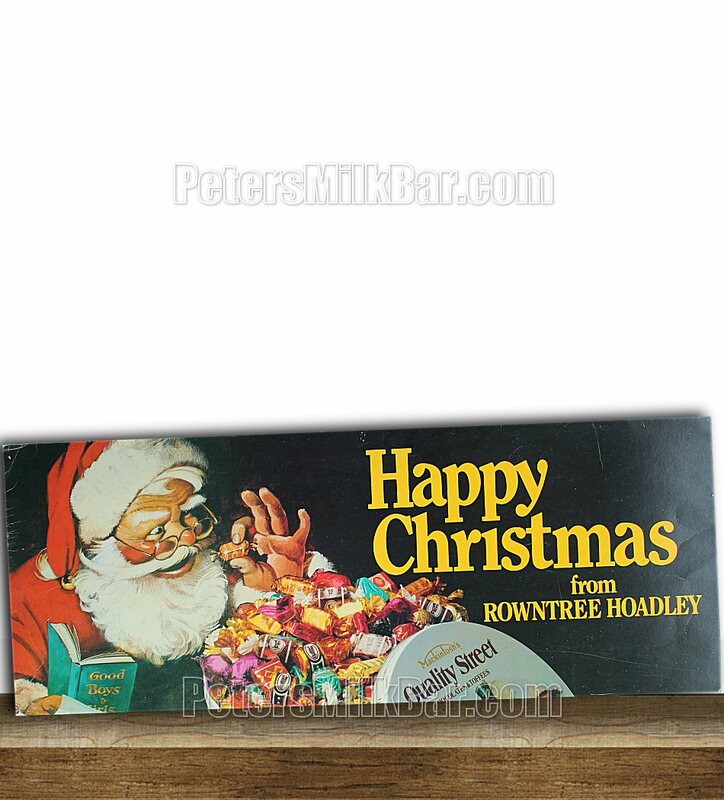 This is a selection of Chocolate Boxes depicting different stages of Rowntree Hoadley, they also produced Mackintosh’s Quality Street selections. 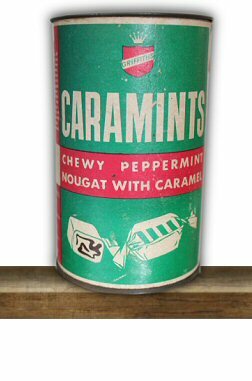 I have a tin I will photograph and add here. 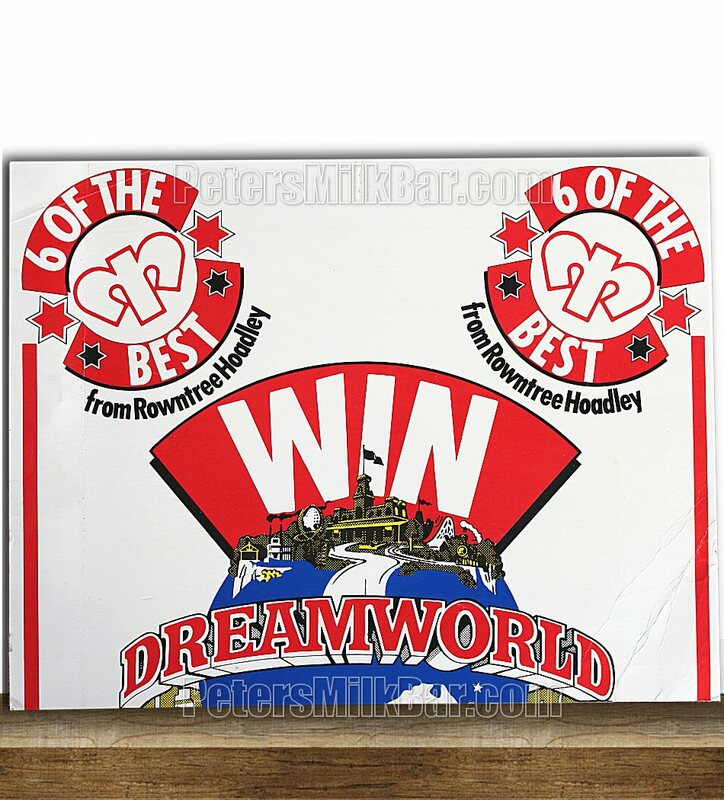 The posters below are large cardboard advertising. 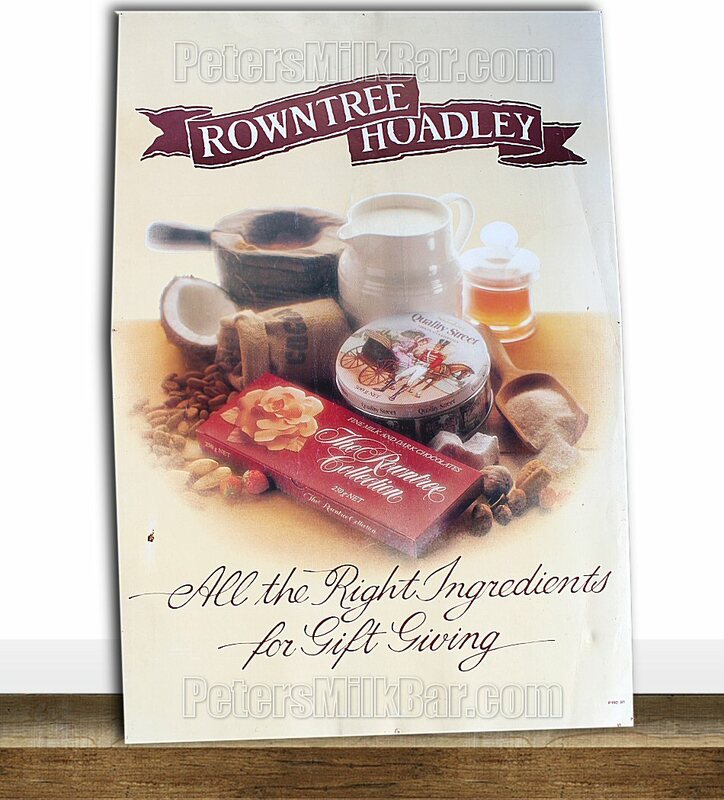 My cardboard shop adverts from that period…..
Register FREE, to Unlock These Pictures!